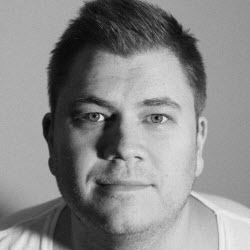 Per is a digital strategist by heart working as a consultant in Stockholm, Sweden, mainly with SEO and web analytics but also with social media and paid search. Per is very interested in seeing how everything works together and tend to play around in the search engine results with content. You’ll most probably spot him working, carrying around a camera or two. See the latest articles written by Per in the right sidebar.